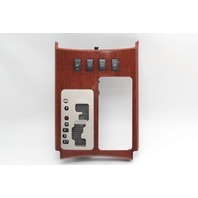 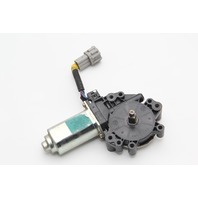 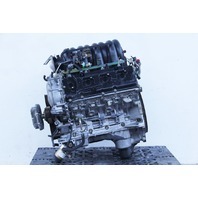 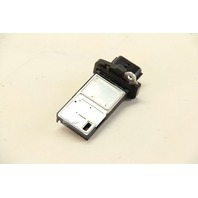 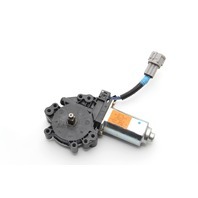 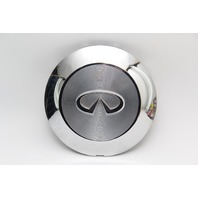 Extreme Auto Parts - Your Source For Factory Used Infiniti Auto Parts. 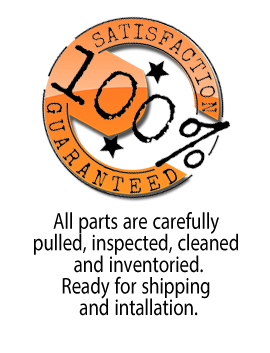 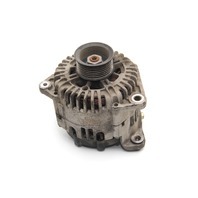 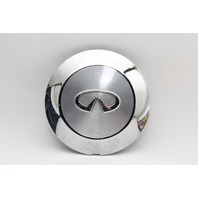 With Years Of Experience Selling Used Infiniti Parts, Let Extreme Auto Part Help You In Your Next Part Search. 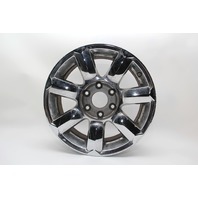 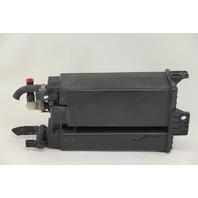 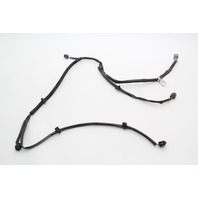 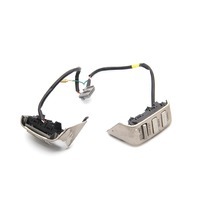 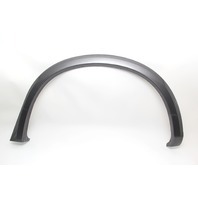 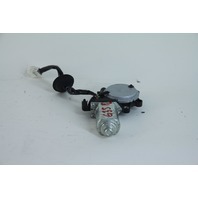 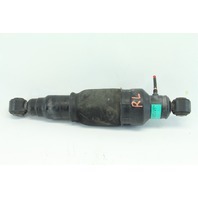 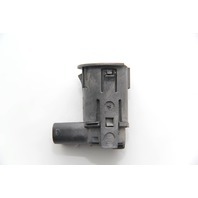 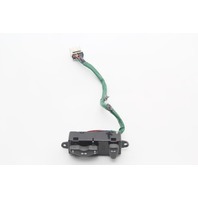 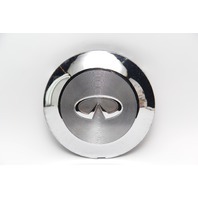 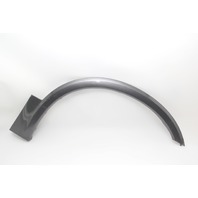 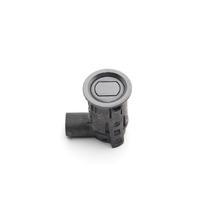 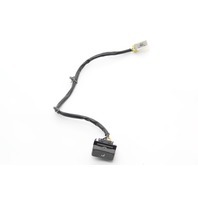 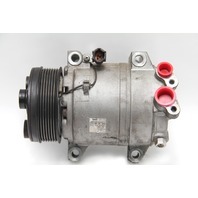 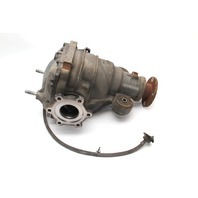 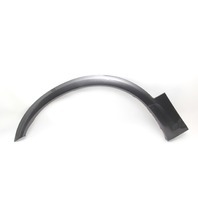 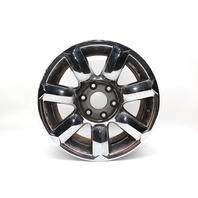 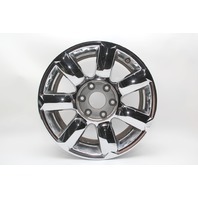 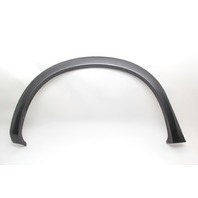 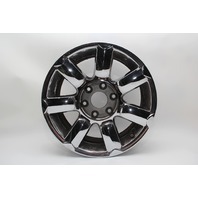 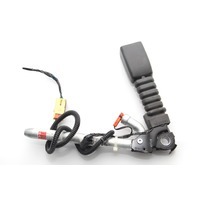 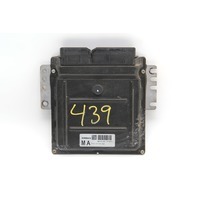 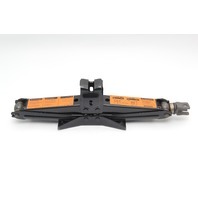 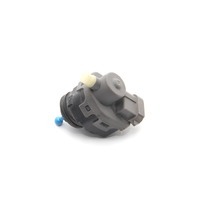 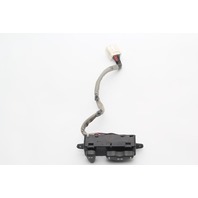 Browse our extensive line of Used Infiniti Parts. 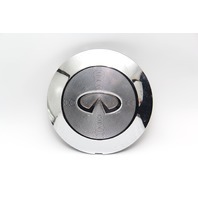 We ship Used Infiniti Parts to your door step.